EPR has been shortlisted for the Architects Journal, House of Colour competition; to design a colourful and innovative £15,000 playhouse for children. 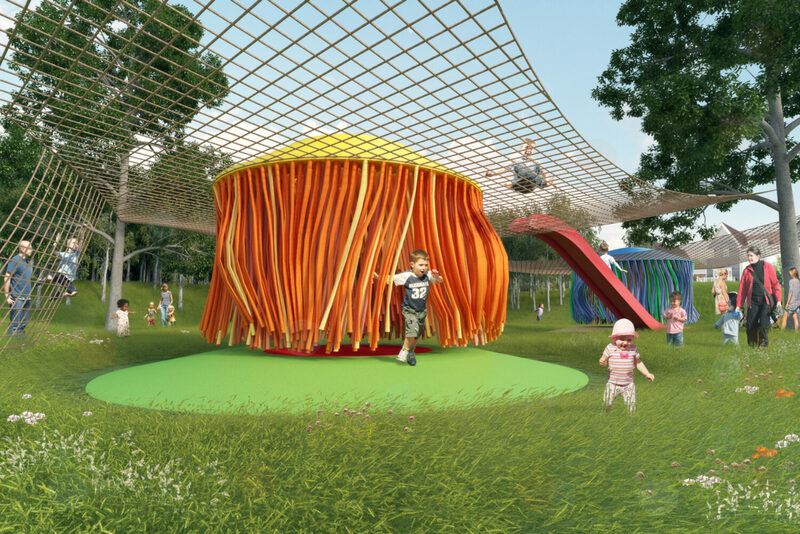 Teaming up with the Royal Society for Blind Children, the Materials Council and Karen Haller, Colour and Design Consultant, our proposal is an inclusive take on the classic treehouse designed to appeal to children whilst also showcasing potential future colour trends in residential design. The finalised will be announced in September.